An exclusive development of apartments, City Suites is located next to the city’s Cathedral, shopping boutiques, restaurants and the major business centres in the heart of Manchester. 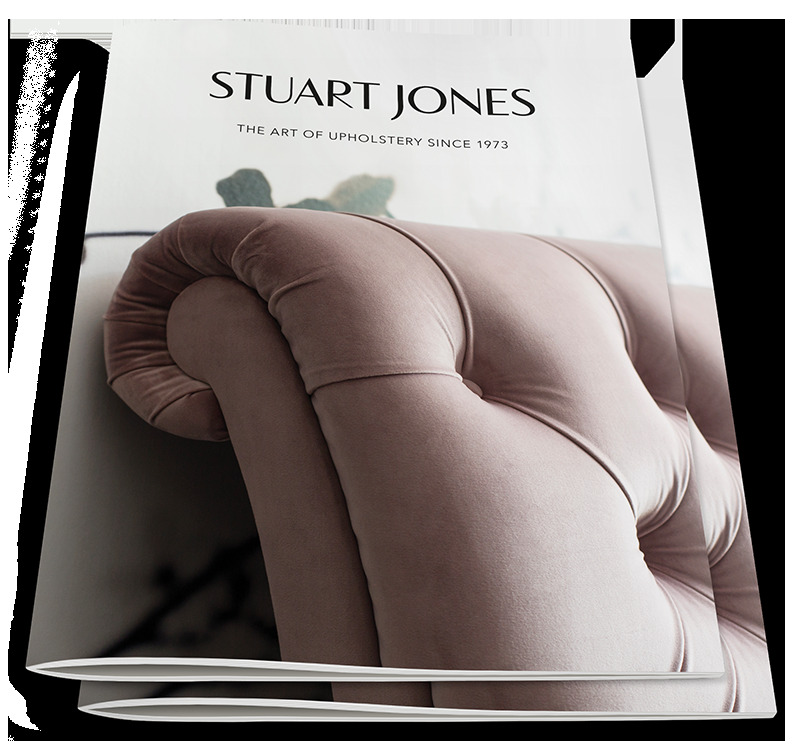 Stuart Jones designed and manufactured unique contemporary seating in high performance fabrics. In total, 510 dining chairs, 80 armchairs, 68 desk chairs, 38 lounge chairs and 24 kitchen stools were supplied for this high spec project.